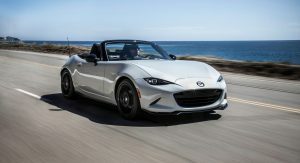 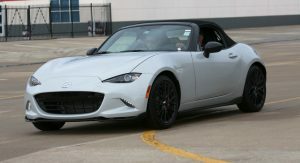 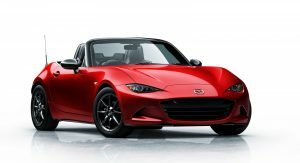 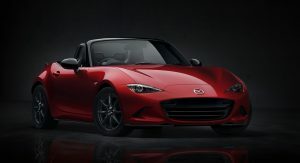 Prospective Mazda MX-5 owners in the U.S. will be rejoicing following news that the company is offering up to $2,000 off for last year’s model. 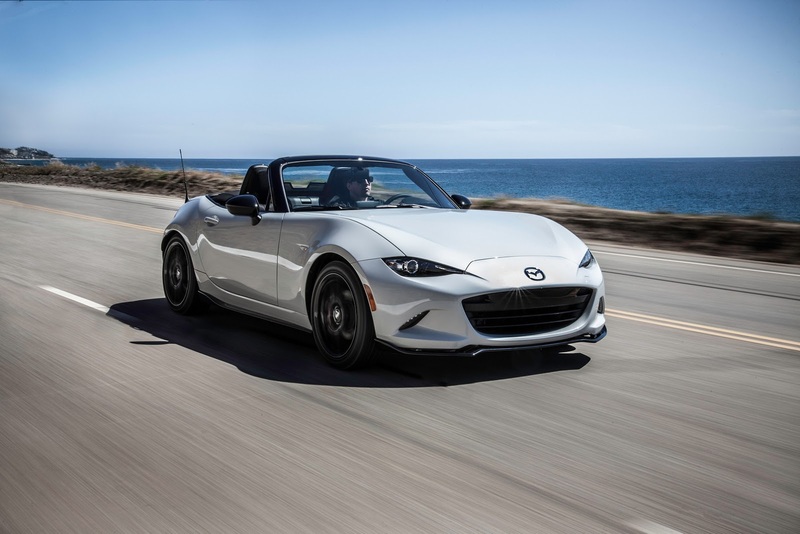 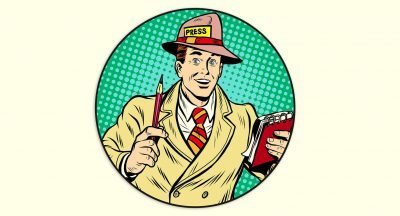 Cars Direct has discovered that from April 4, Mazda started offering a $1,500 bonus for 2016 examples of rear-wheel drive sports car in a number of western states including California. 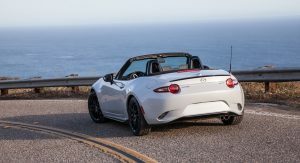 Alongside this bonus, there is the potential for current Mazda owners to save a further $500 thanks to a special loyalty bonus. 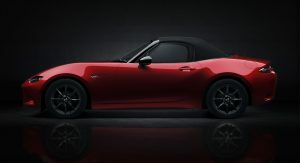 Although the offer will only remain valid until May 1st, it appears there will be ample opportunity to get a cut-price 2016 MX-5. 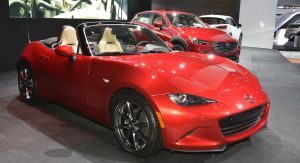 At a single Mazda dealership in Los Angeles there are no less than 32 examples in stock, just waiting for homes at a bargain price. 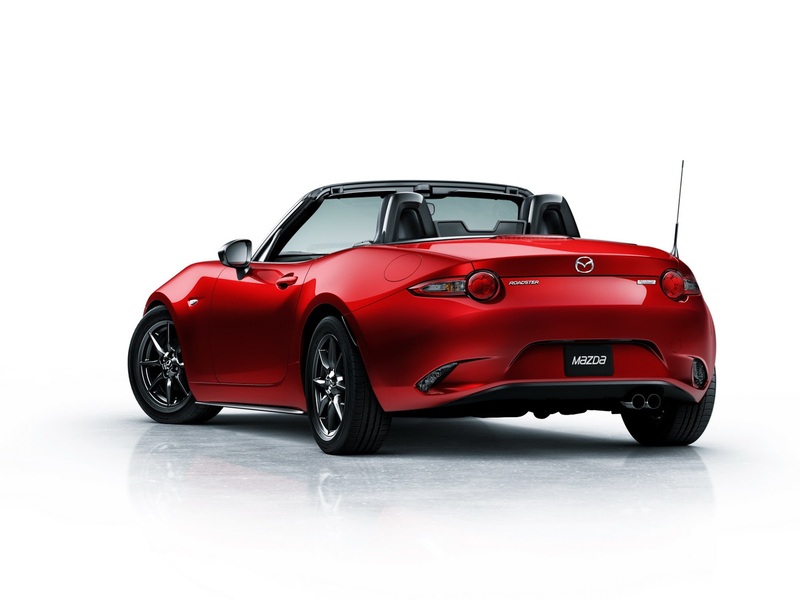 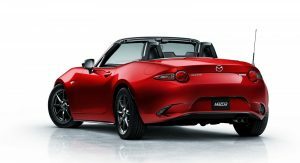 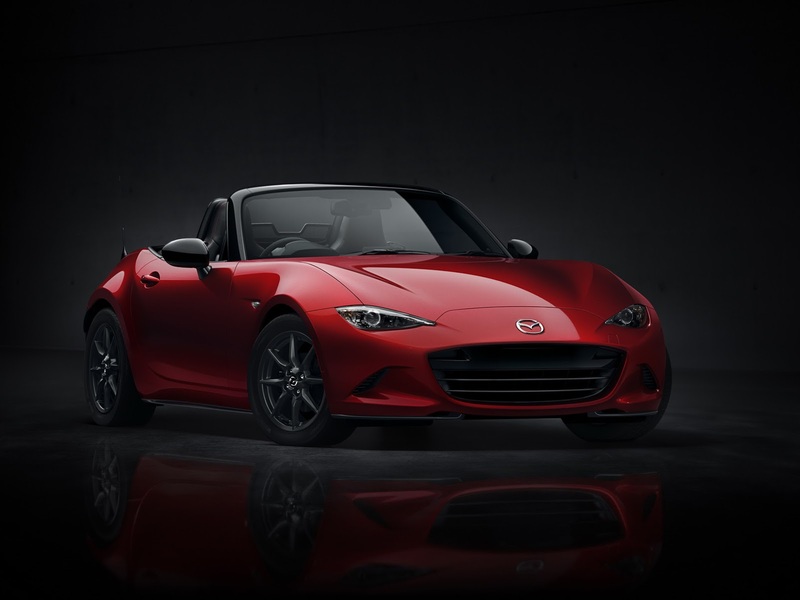 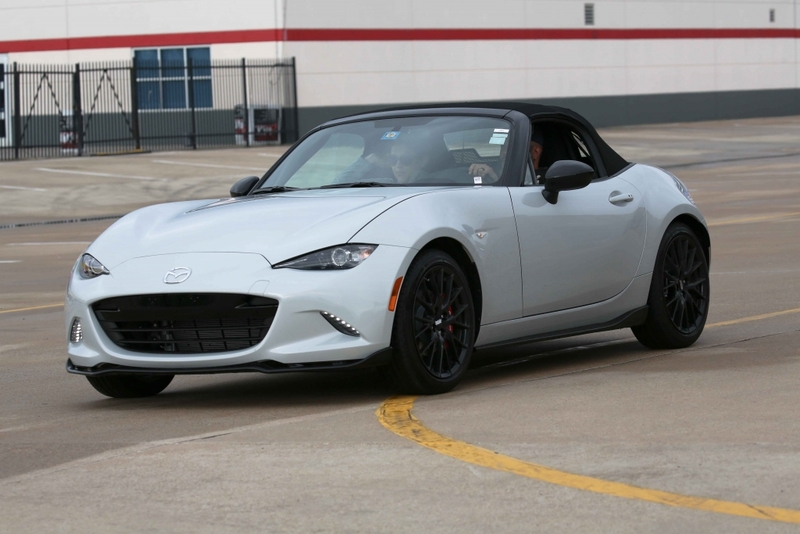 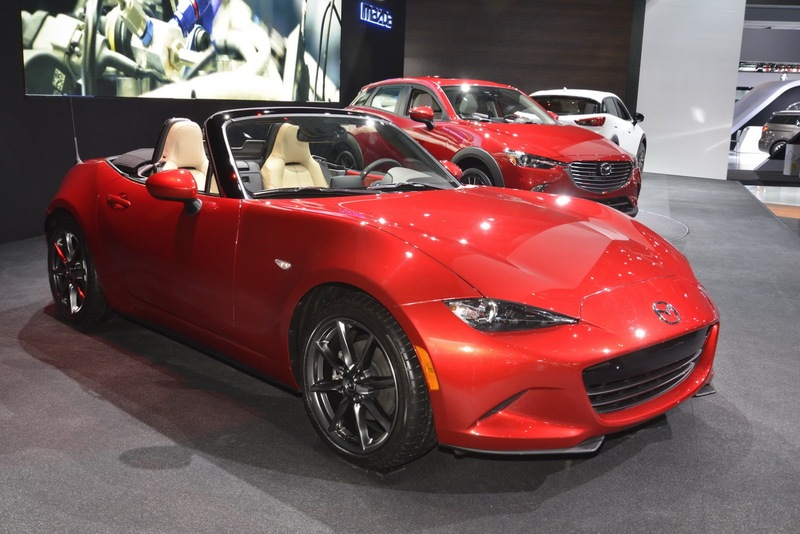 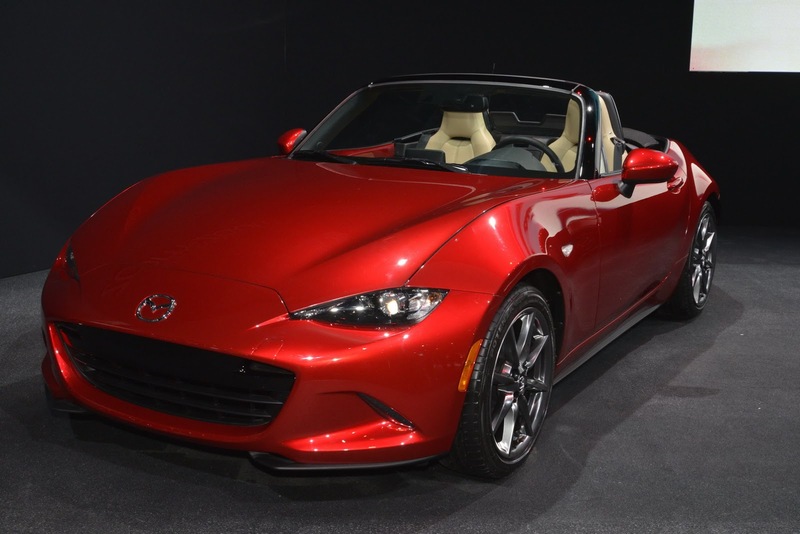 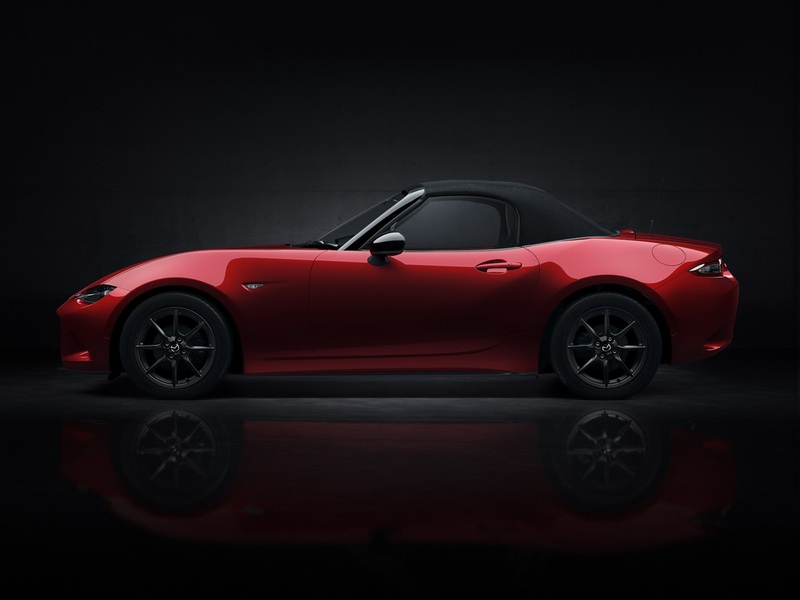 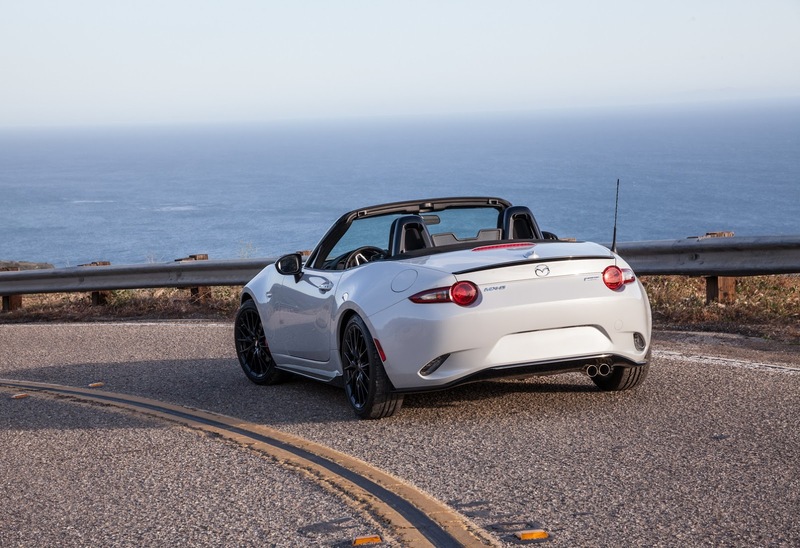 Mazda dealerships are clearly quite eager to get rid of their 2016 stock as new model year MX-5s have started arriving, including the all-new Miata RF. 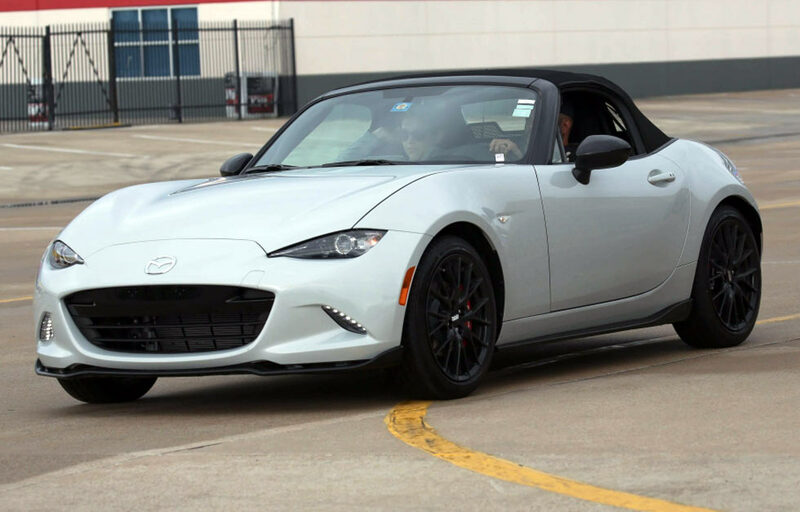 If you join SCCA for $100 a year, you can save up to $1900 by paying invoice, and that’s excluding $500 bonus. 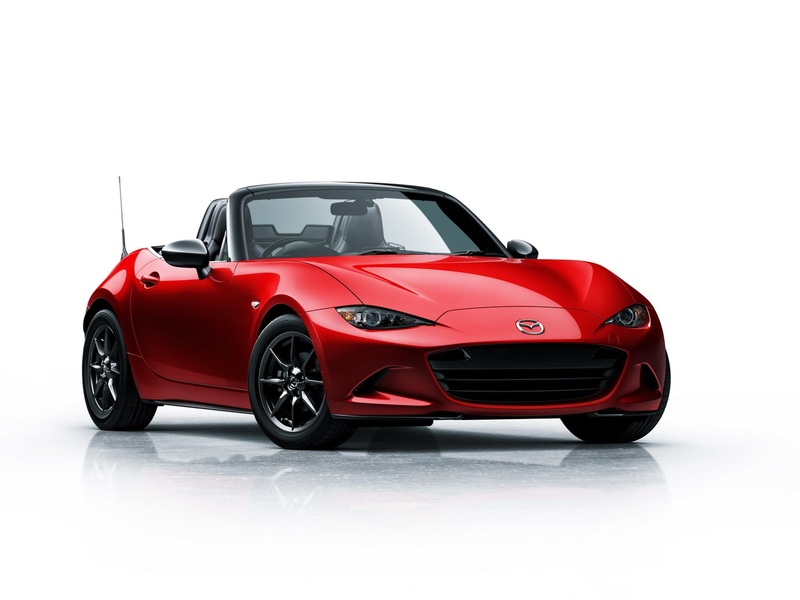 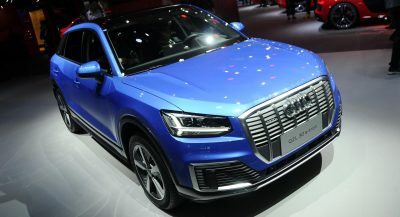 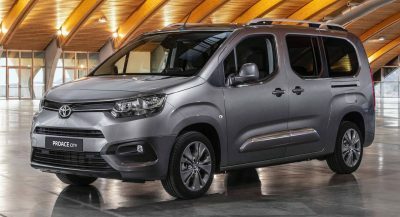 Because no car company ever had a “year end” close-out sale! 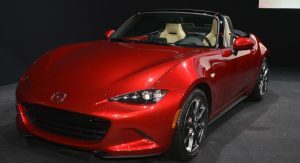 Mazda should have started this back in August or September!